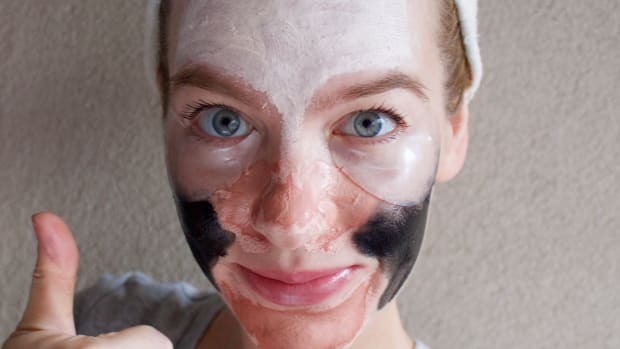 Should You Try GlamGlow's Cult-Favourite Mud Masks? The best way to try 'em without blowing your budget. 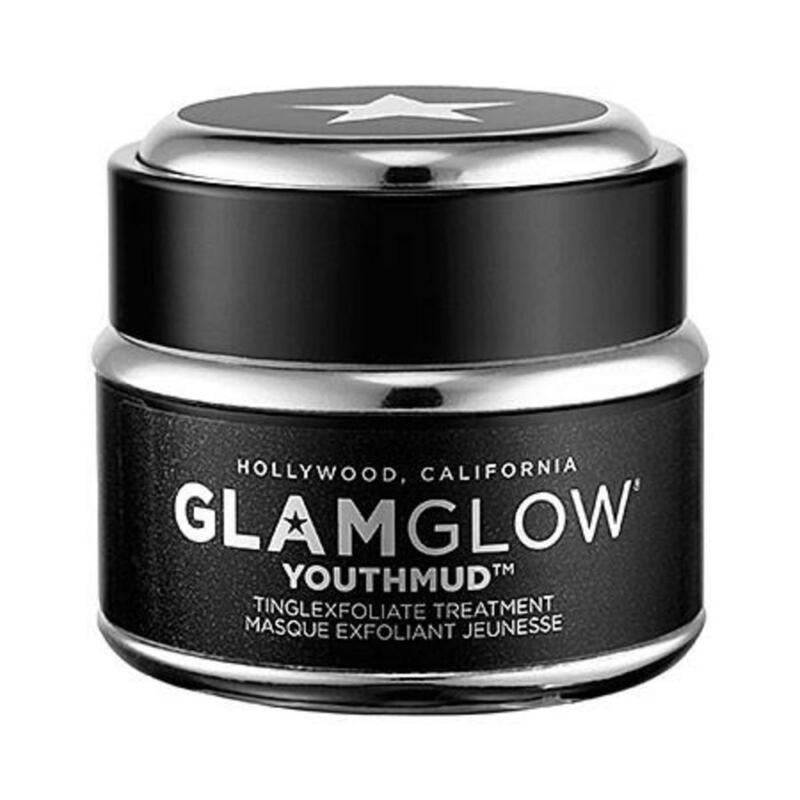 People are going nutso for GlamGlow, a new line of mud masks that just hit the beauty scene in 2011 out of Hollywood and are now sold at Sephora. 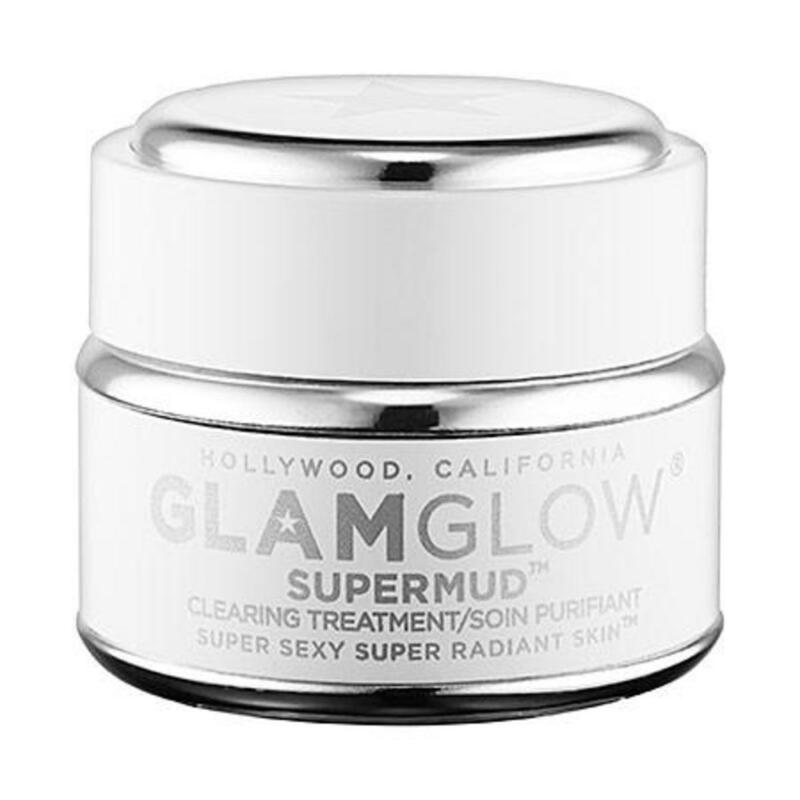 I first heard of them via Christina (who you may remember was one of our early reader hair consultations) and she wanted to know if their claim to fame, the SuperMud Clearing Treatment, was worth the hefty price tag. Lest you think they&apos;re in stupid tiny sample sizes for this set, think again. The Super-Mud is the exact same size (1.2 fl. oz. ), which separately sells for C$/US$69.00, and the same goes for the Youth-Mud, which is 0.5 fl. oz., and is also sold separately for C$21.00/US$19.00. Super-Mud is your traditional mud mask. (And if you&apos;ve read this, then you know how much I love a clay mask.) This formulation features not just clay but also activated charcoal to help treat everything from acne to blackheads to ingrown hairs to razor bumps. The mud draws out the dirt and congestion while AHA and BHA acids brighten and soften. Even though I still swear by the cheapie Aztec Secret Indian Healing Clay, the GlamGlow is a much more elegant formulation—no mixing with water required—and didn&apos;t dry my skin out anywhere near as much. It has a nice eucalyptus scent and is so moist that it doesn&apos;t seem like the mud will dry out anytime soon. I really enjoyed using this. Youth-Mud is like a combo mud mask/exfoliating treatment. It&apos;s not so much meant for drawing stuff out (although it will still do that, and tighten pores); the main feature here is that it brightens and softens your skin texture. The clay has bits of volcanic pumice rock, which you massage in before you wash off the mask for a gentle exfoliation. This one has a fruity scent and really does leave your face super-smooth. Anyway, the bottom line? I was SO prepared to write off these masks as over-priced, but I was pleasantly surprised, and this deal makes them a lot easier on the wallet. Are you a mud mask fan? Have you tried anything from GlamGlow yet? What do you think of this crazy box?! Here's how my first two sessions went. 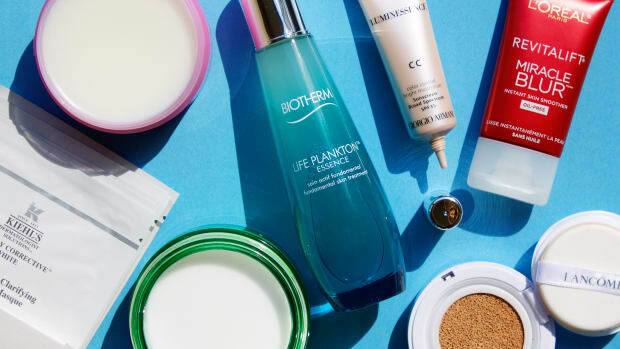 Peel, mask, moisturize—maybe you should make this your new skincare mantra. The hottest skincare and makeup innovations out of Korea and Japan can be yours without even booking a flight. 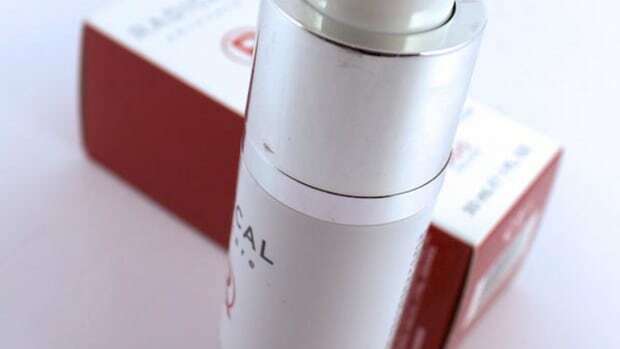 Will Radical Skincare's Instant Revitalizing Mask Give You a Glow? This fizzing face mask is gonna Snap! Crackle! Pop! all over you. Should You Try Cover FX's Oil-Free Foundation? High coverage with skin-loving ingredients.